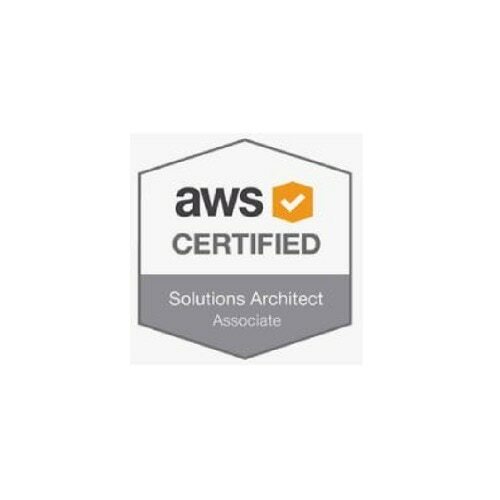 AWS Certified Solutions Architect Associate (AWS SAA) examination validates one’s ability to effectively demonstrate knowledge of how-to architect and deploy secure and robust applications on AWS technologies. 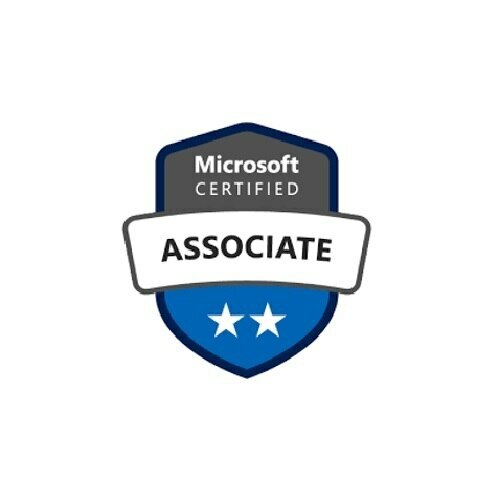 CCS Academy designed AWS SAA training will provide you with the right knowledge of AWS cloud for clearing the certification. 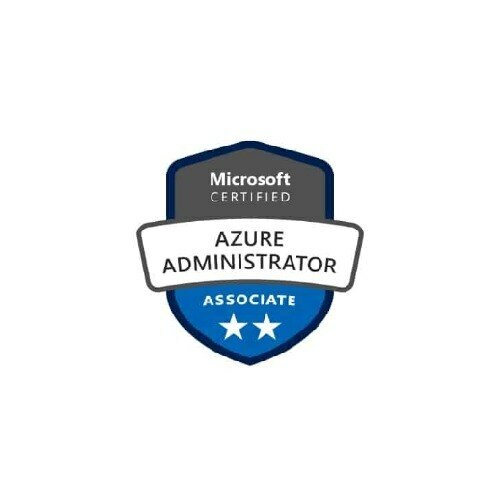 You will get real time hands-on experience in working with cloud computing, Amazon Web Services, various components of cloud like Software as a Service, Platform as a Service, Infrastructure as a Service and private cloud programming. You will learn to design, plan and scale, data security, security process, troubleshooting, architecture, AWS infrastructure using the best practices. 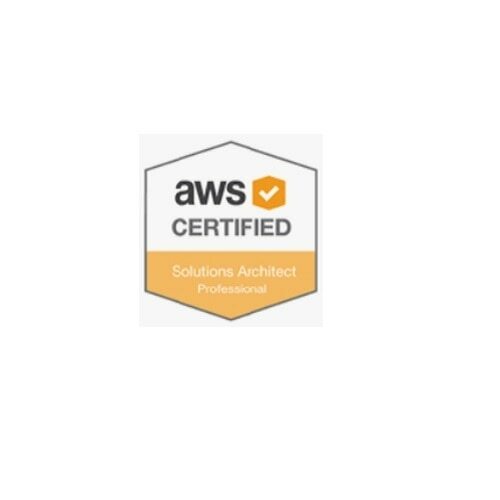 By the end of this training you will be able to: 	Formulate solution plans and provide guidance on architectural best practices 	Design and deploy scalable, highly available, and fault tolerant systems on AWS 	Select the appropriate AWS service based on data, compute, database, or security requirements 	Identify appropriate use of AWS architectural best practices 	Identify the lift and shift of an existing on-premises application to AWS 	Estimate AWS costs and identifying cost control mechanisms This course is designed around the 5 domains defined in the AWS exam blueprint and will enable you to leverage your skills and expertise involving advanced cloud-based solutions and migrating existing workloads to the cloud. Domain 1: Design Resilient Architectures 	Choose reliable/resilient storage. 	Determine how to design decoupling mechanisms using AWS services. 	Determine how to design a multi-tier architecture solution. 	Determine how to design high availability and/or fault tolerant architectures. Domain 2: Define Performant Architectures 	Choose performant storage and databases. 	Apply caching to improve performance. 	Design solutions for elasticity and scalability. Domain 3: Specify Secure Applications and Architectures 	Determine how to secure application tiers. 	Determine how to secure data. 	Define the networking infrastructure for a single VPC application. Domain 4: Design Cost-Optimized Architectures 	Determine how to design cost-optimized storage. 	Determine how to design cost-optimized compute. Domain 5: Define Operationally-Excellent Architectures 	Choose design features in solutions that enable operational excellence.